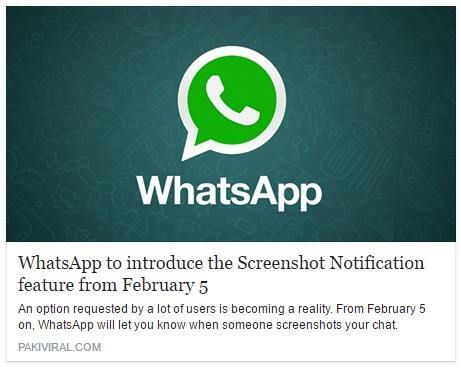 As you read, WhatsApp is not going to notify screenshots to the user. This feature is not added yet. Neither it has been officially announced. At first, a joke was cracked by 8Shit that screenshots taken in the WhatsApp will notify the other user about it. Afterwards, a Pakistani blog did the same. Many other blogs have also posted such prank articles. But the joke was turned into a rumour. It got viral all over the internet. Surprisingly, people started believing this rumour. Through word of mouth and social media shares, people actually started getting worried if this was really going to happen. But it isn’t happening for now at least. However, Snapchat is known for this feature. 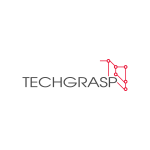 It notifies the user if the screenshot is taken so that the privacy of the conversation could be protected. WhatsApp is yet to introduce this feature. 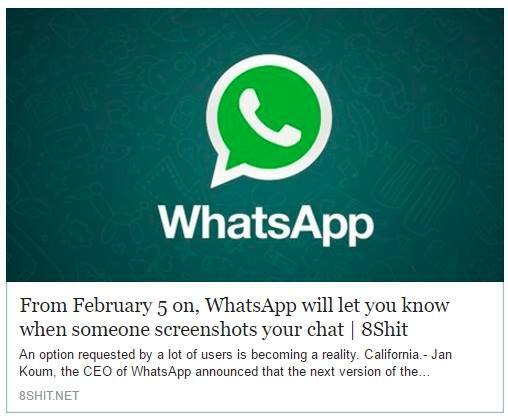 So WhatsApp is not going to notify screenshots! You can take as many screenshots as you want. Do not rely on and believe any such rumour unless it is officially announced. Be smart and sensible. Don’t get fooled.